We all know that food is fuel for our bodies, but it can be for our minds too. Some of the best foods to nourish your body can have a positive impact on your mood. This list of foods are ones that you should incorporate into your diet to see positive changes, not only your body but also your mood. This green super food is personally one of my favorites: it’s easy to spread on toast, to chop up and mix into salads, or to make your own healthy guacamole with. Avocados are high in Vitamin K, have even more potassium in them than a banana, and if you’re on the low-carb bandwagon, it only has 2g of net carbs. 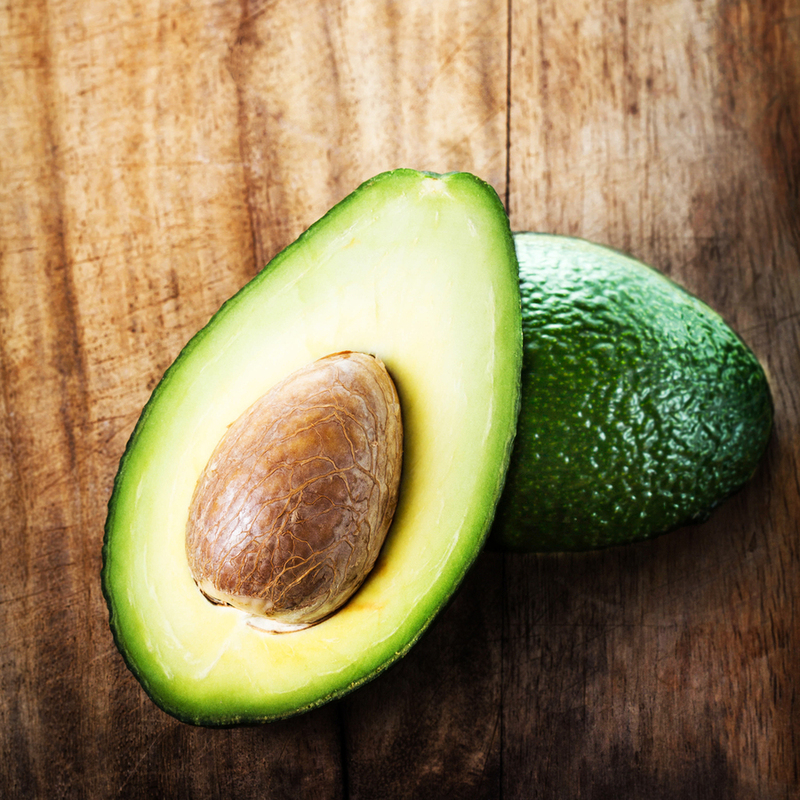 Half of an avocado has 15g of healthy, unsaturated fat for improved heart health and brain function, and it’s Vitamin E and Foliate have been found to reduce risk of stroke, Alzheimer’s disease, and cancer. Green tea is the perfect hot drink to relax with, either in the morning with breakfast, or in the afternoon to perk up without the coffee. This caffeinated drink will not perk you up as much as coffee, but it’s just enough to improve brain function and increase energy without disturbing your sleep cycle if you drink it later in the day. 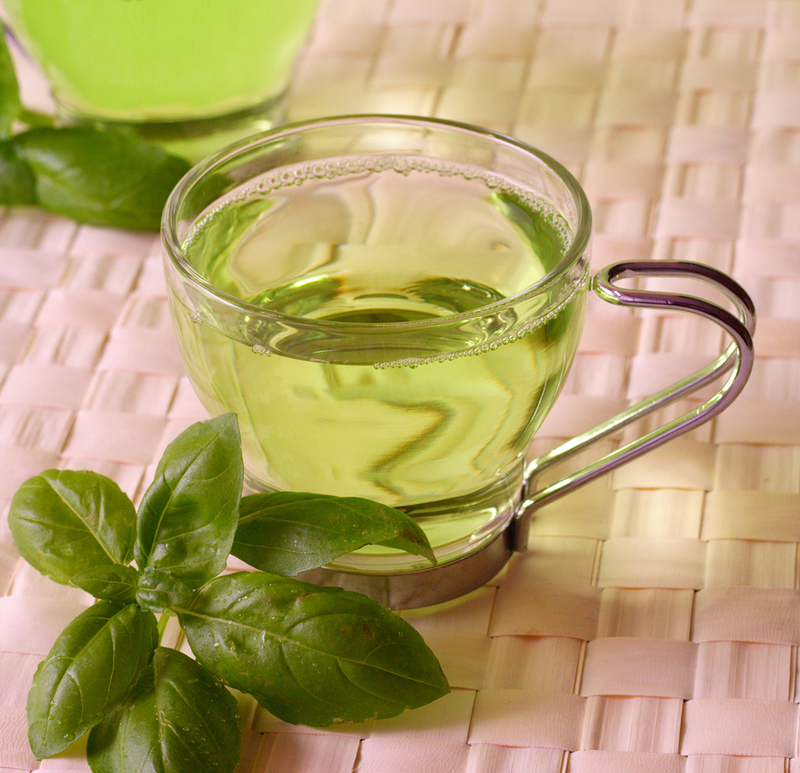 Green tea has also been linked to reducing depression because of its amino acids. It is filled with antioxidants that improve the skin and assist with weight loss. Personally, I recommend Lipton because it makes really good flavored single serve tea bags that I have before breakfast every morning. 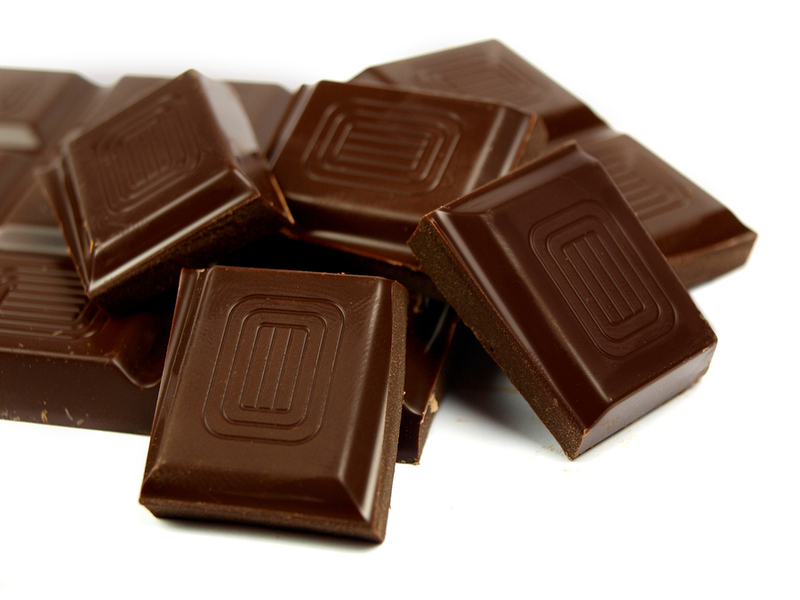 Dark chocolate, like green tea, is also a stimulant because it contains small amounts of caffeine. It taste delicious and it makes for a good snack in moderation if you’re craving chocolate. This snack is shown to reduce stress because it contains mood-boosting endorphins. But you need to be careful about what kind you buy. Make sure that the dark chocolate you get has a majority percentage of cocoa in it and is not highly processed, because this is where the health benefits come from. Spirulina is a bacteria that comes in both tablet and powder form, which is convenient to take with other vitamins or makes it easy to add to your green smoothie. This bacterium is found in the bottom of oceans and ponds in the form of algae, but it has more amino acids in its protein than animal protein, and its iron content is even more than spinach. One of the amino acids that spirulina contains is tryptophan, which is an amino acid that helps with the creation of serotonin, or the chemical that boosts mood. 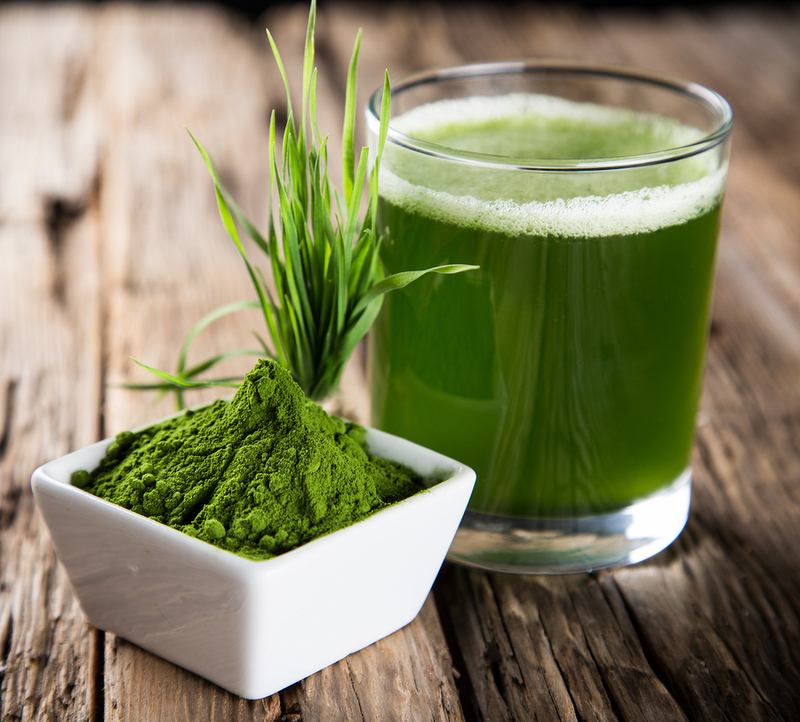 Spirulina is relatively new, so if you are pregnant or nursing it is not recommended that you ingest it because the effects for this demographic have not yet been studied. Getting complete proteins, like in spirulina, are so important, not only for mood regulation and health, that I’ll mention them again in another form: chia seeds. 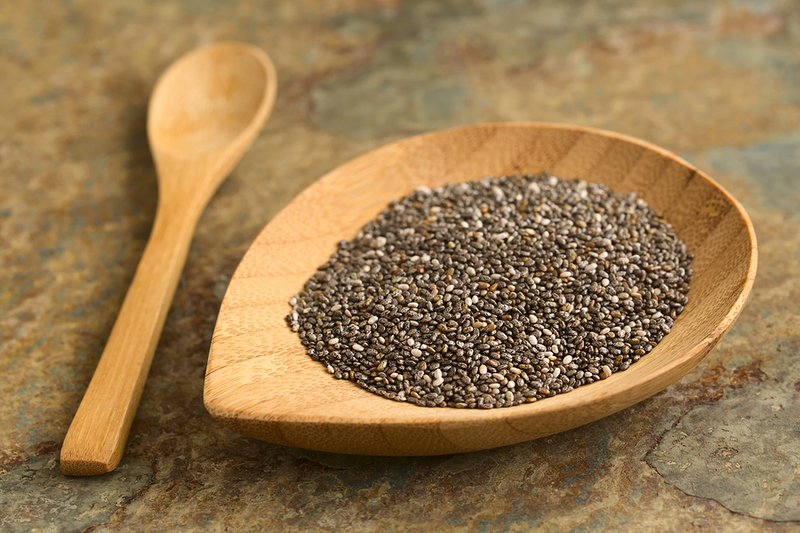 Chia seeds have calcium, which is found to be important in combating depression and having stronger bones. You already know I’m a fan of healthy fats from the above foods, chia seeds are not an exception because they only have 5g of them! Previous 7 Signs It’s Time to Break Up with Your S.O.